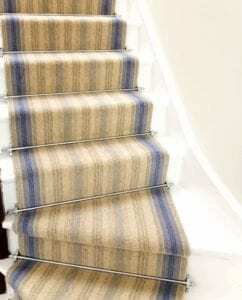 Giving your staircase a pep up with a new stair carpet or staircase treatment can totally transform your home. Staircases are often central and clearly visible from most rooms. 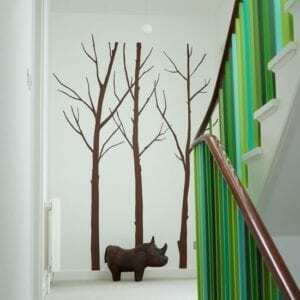 Updating this area of your home can be totally transforming and a way to change the complete ambience. 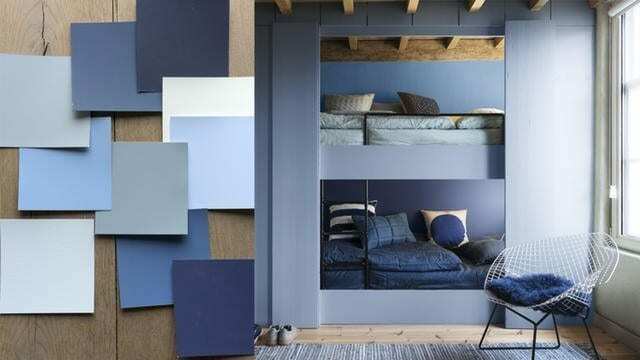 Dulux has named denim blue as one of the trend colours for interiors in 2017.  The Denim Drift Dulux colour palette includes both dramatic and natural hues, which offer fabulous options for the walls, banister and/or spindles, the actual treads and risers and the stringboard (side of the staircase). Team a denim blue paint treatment up with Brinton’s Surf Spot stair carpet to create a spirit-lifting and wonderful airy feel to your home. The contrasting pewter painted staircase featured in this staircase sets off the tones of the stair runner and which is then carried through onto the picture frames ascending the stairs. These small details can make a world of difference. Pantone, the guru of all colour trends, has named ‘Greenery’ as its headline colour for 2017, along with associated tones.  It’s certainly a bright, zingy hue, which can be treated as a highlight or feature colour for those not willing to commit to a complete stair carpet in that particular colour. 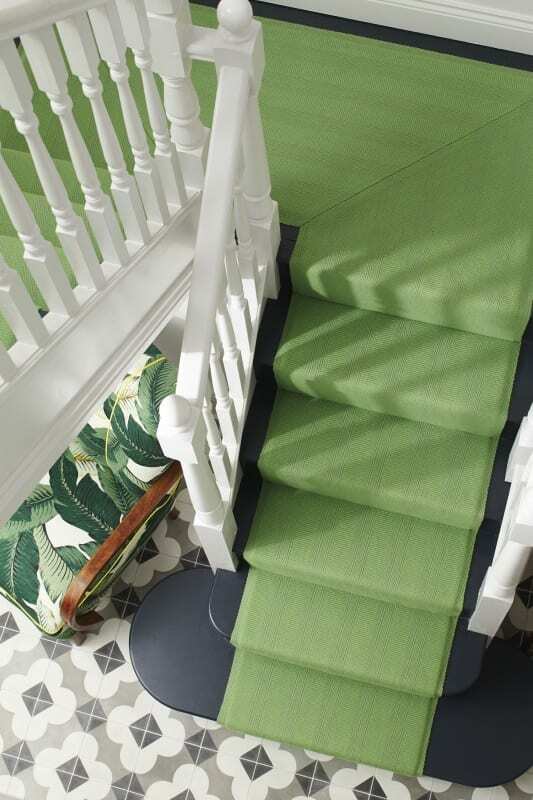 The Alternative Flooring Company offers some fabulously quirky stair runner designs, including the aptly named Rock ‘n Roll Tutti Frutti, which sports an on-trend ‘greenery’ stripe. This Hadley Lime runner from the king of stripes Roger Oates will certainly add a zesty note to your home.  If you are thinking that a more cautious approach to your staircase carpet would be wise, then you can still be a little wild when it comes to your banister and spindles. More readily changed at a later date than your stair runner, this gradation of colour is a whacky way to transition from downstairs to upstairs. 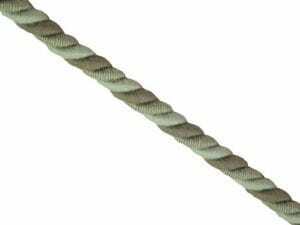 Adding stair rods to your staircase is also an instant way to completely refresh your stair carpet. The Sherwood design features a stylised acorn and is shown here in a mirror-finished chrome. A lovely summer’s day is conjured up with the contrasting fashionable denim blue stripe of the stair carpet and crisp white, painted stairs shown here. 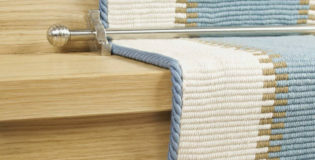 Another quick and easy way to add a touch of style is to make your own runner using the Easybind runner edging. You can match or contrast to your runner. 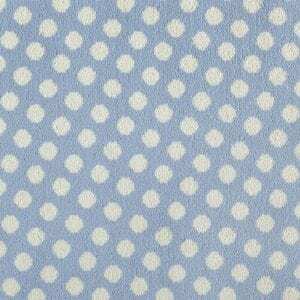 Blue Dunn works well with 2017’s denim blue trend, whilst the two tone, striped options add that extra dimension to your stair carpet.  Hopefully, the above highlights how your stair case need no longer be beige and safe. 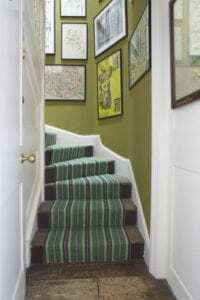 There are some fabulous stair carpet designs around which promise to pep up your home and mood whatever the weather!